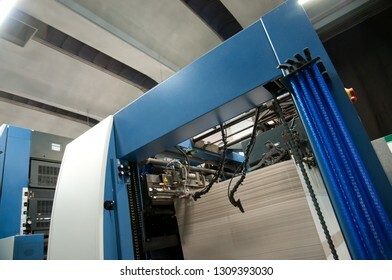 1,644 stock photos, vectors, and illustrations are available royalty-free. 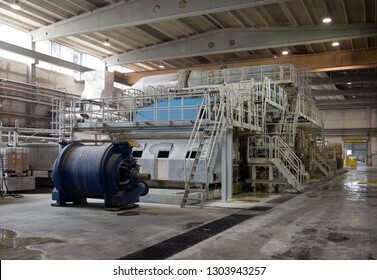 BELLUNO, ITALY - February 27, 2017 - This paper mill is a factory devoted to making paper and coated cardboard from recycled paper using this Fourdrinier machine. 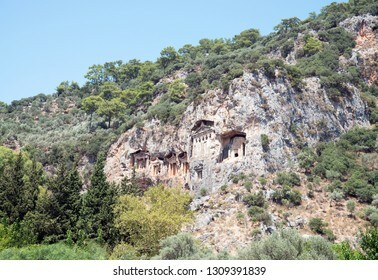 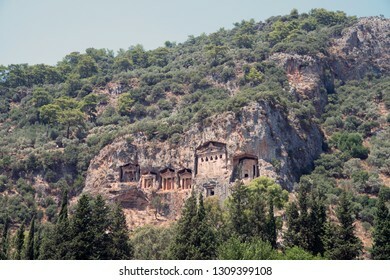 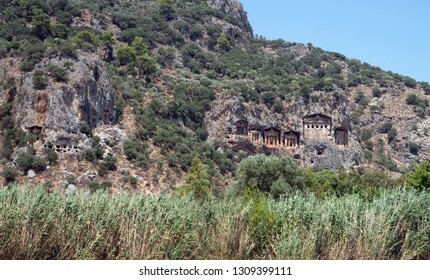 Lycian rock cut tombs of Kaunos (Dalyan). 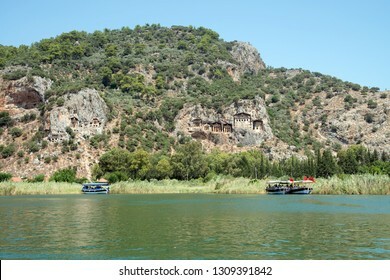 Dalyan is a town in Muğla Province located between the well-known districts of Marmaris and Fethiye on the south-west coast of Turkey. 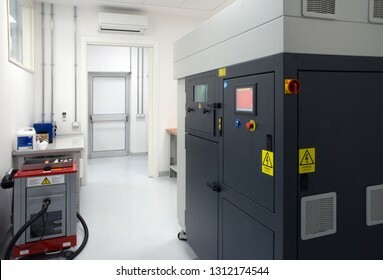 TORINO, ITALY - April 28, 2018 - Plant entirely dedicated to additive manufacturing (Metal 3D Printing) of hi-tech components for the aerospace whit technology Electron Beam Melting (EBM). 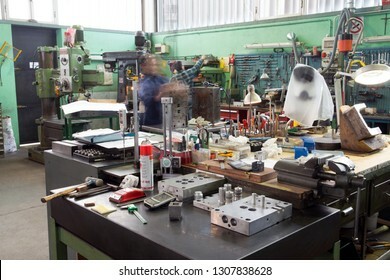 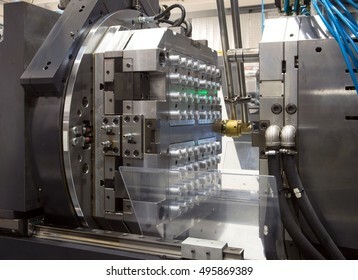 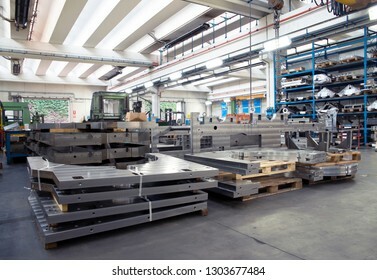 BRESCIA, ITALY - May 2, 2018 - This Italian industry designs a wide range of metal stamping dies required for different categories of products and specifications - Workshop - Metal forming press. 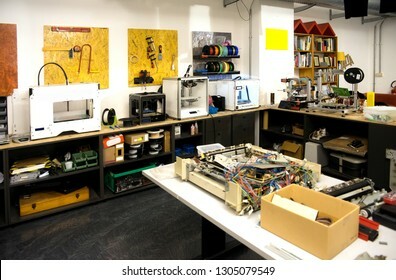 MILANO, ITALY - July 28, 2018 - Fablab located in Milan's city center. 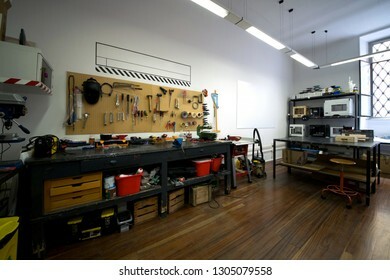 A fablab (fabrication laboratory) is a small-scale workshop offering personal digital fabrication and 3D Printing. 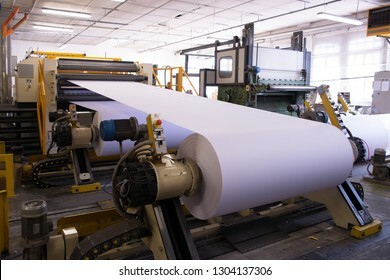 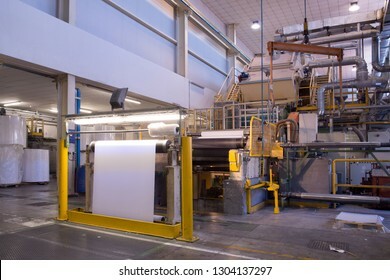 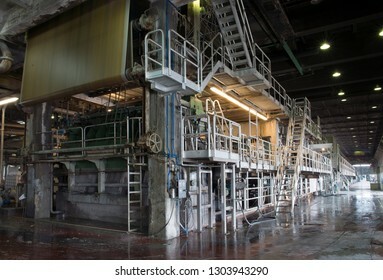 PORDENONE, ITALY - March 3, 2017 - Italian paper mill that produces fine and technical papers suit every printing technique and conversion - Finishin Line. 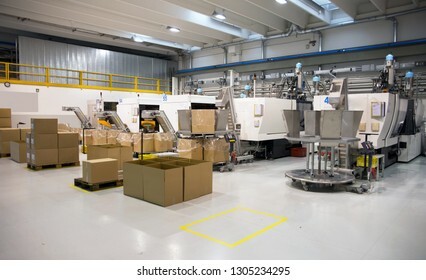 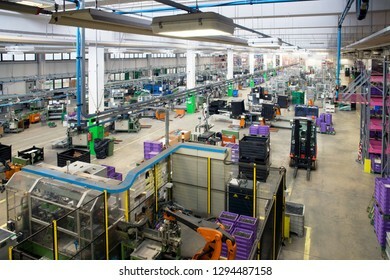 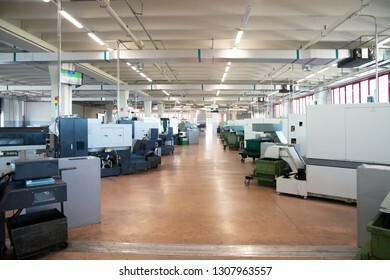 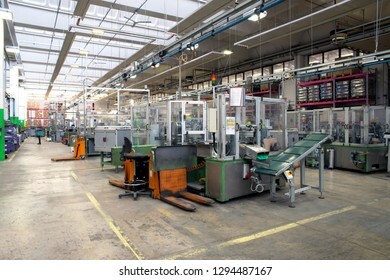 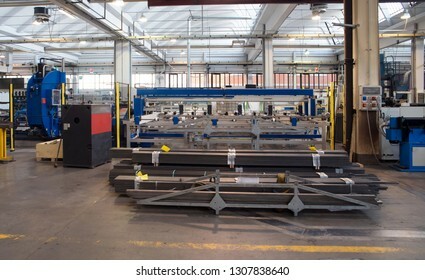 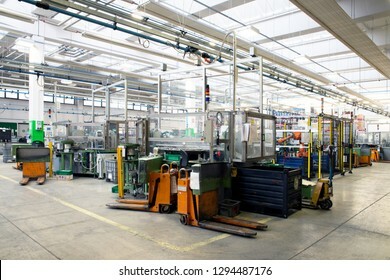 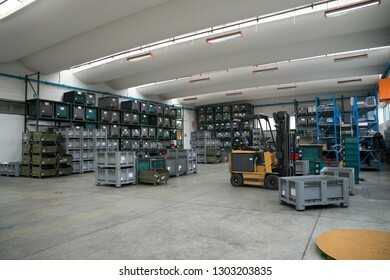 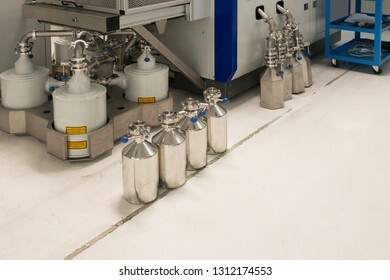 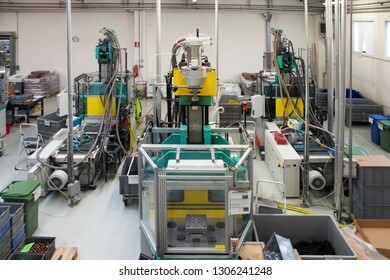 Verona, Italy, 27/05/2018 - Industrial automation: automatic lines and robotic in italian plant. 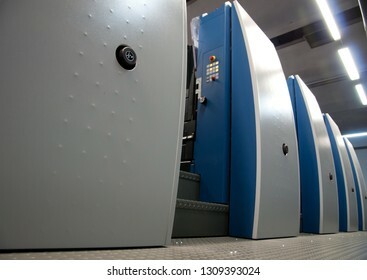 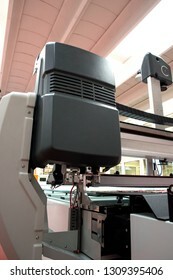 Press printing - Offset machine. 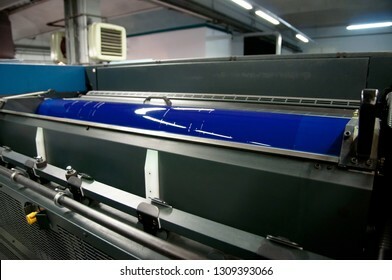 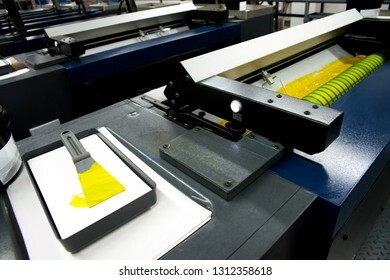 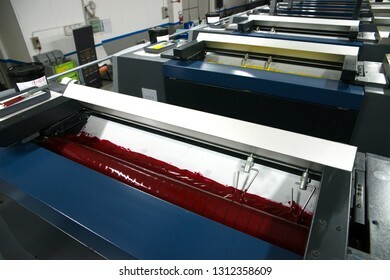 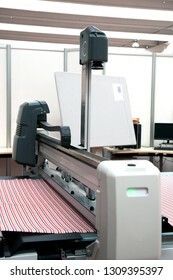 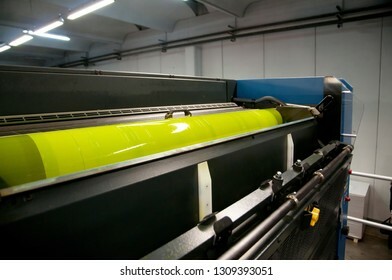 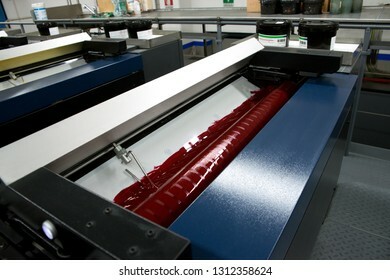 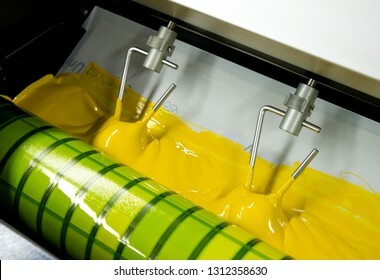 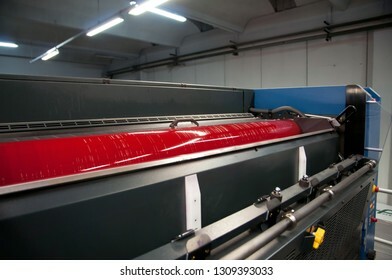 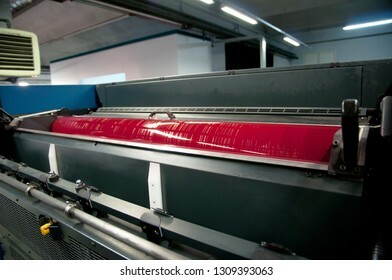 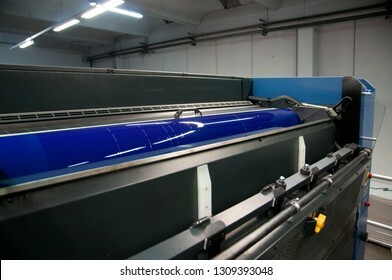 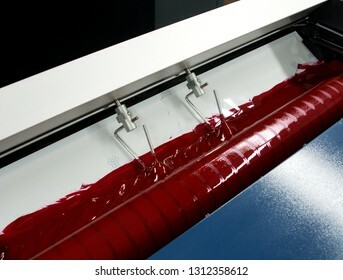 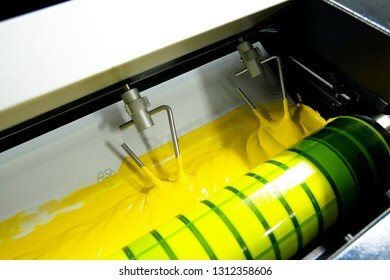 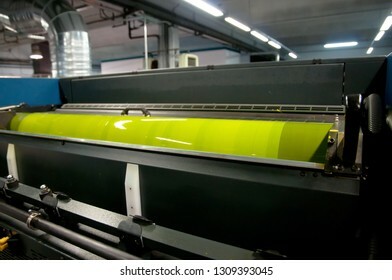 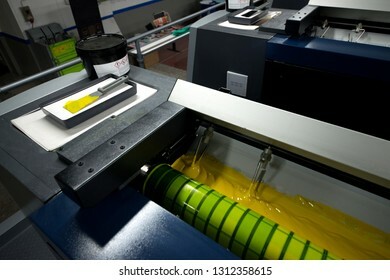 Printing technique where the inked image is transferred from a plate to a rubber blanket, then to the printing surface. 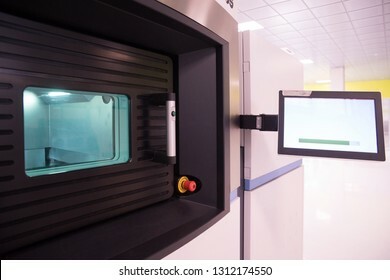 Metal 3D printer - Direct metal laser sintering (DMLS) is an additive manufacturing technique that uses a laser fired into a bed of powdered metal. 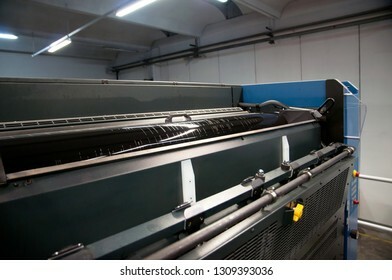 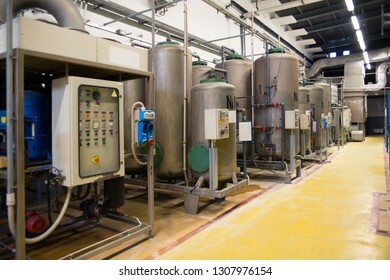 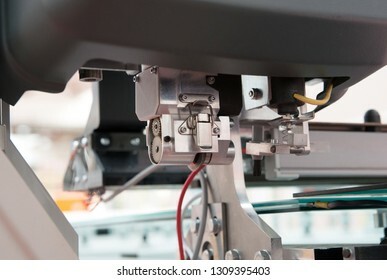 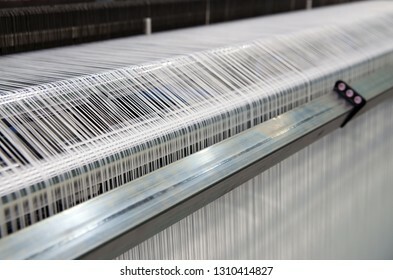 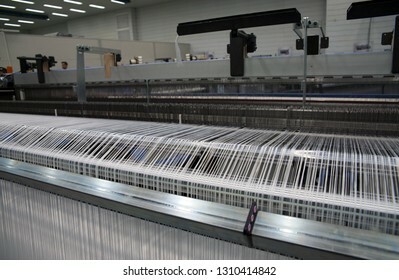 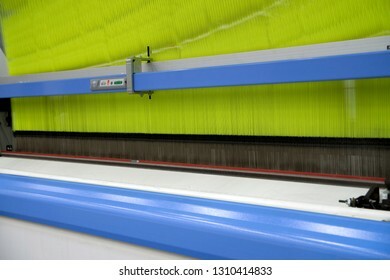 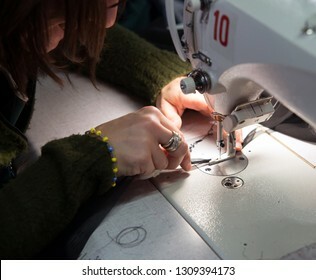 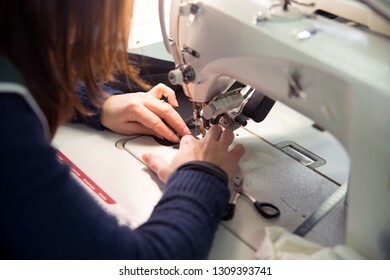 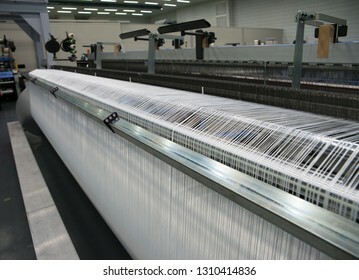 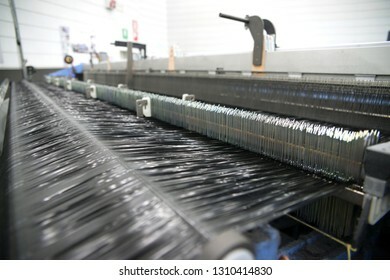 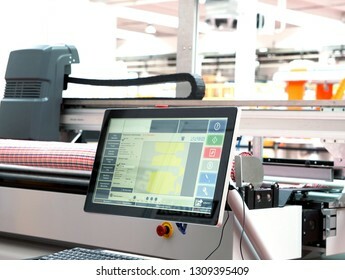 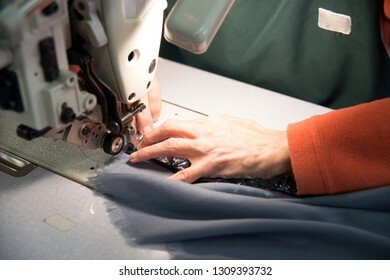 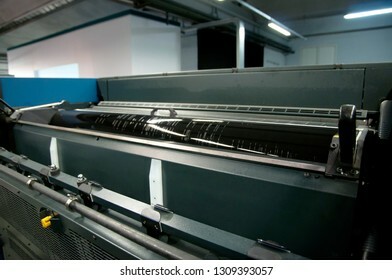 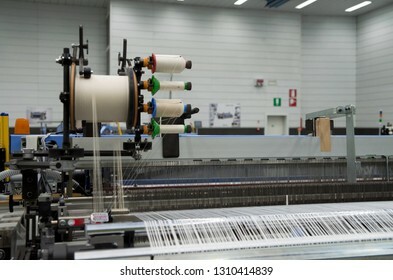 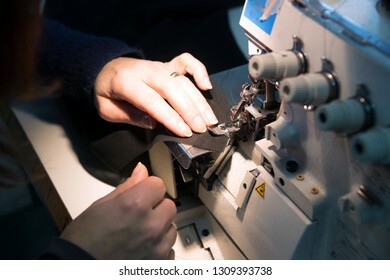 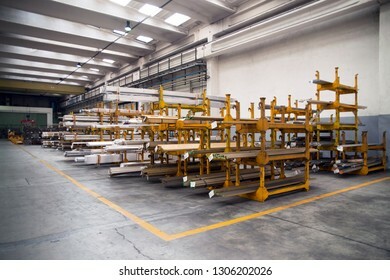 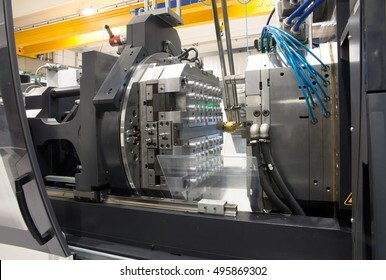 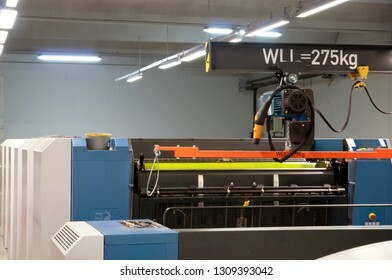 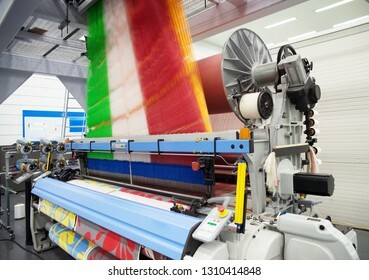 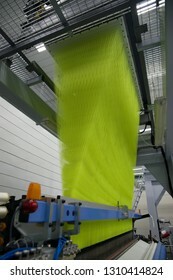 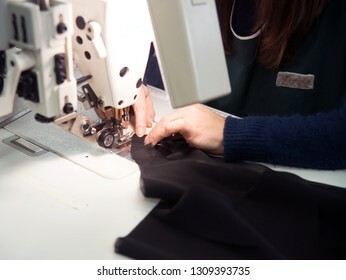 Weaving automatic machines - Weaving is a method of textile production in which two distinct sets of yarns or threads are interlaced at right angles to form a fabric or cloth. 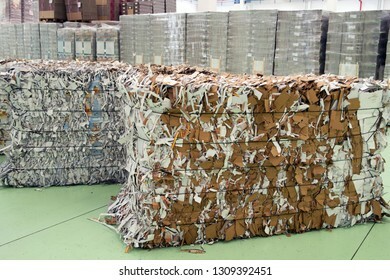 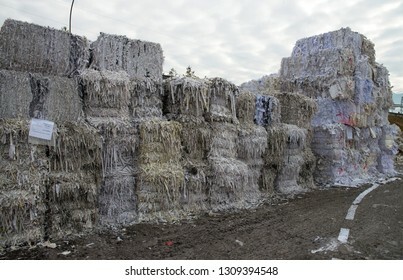 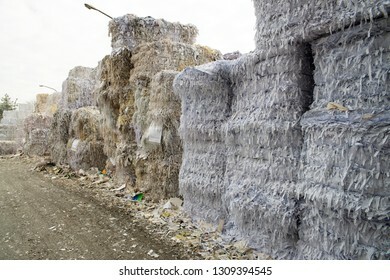 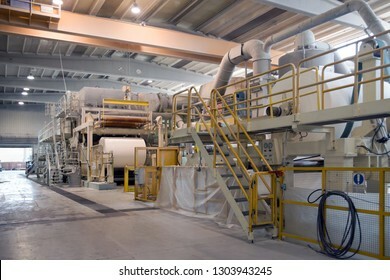 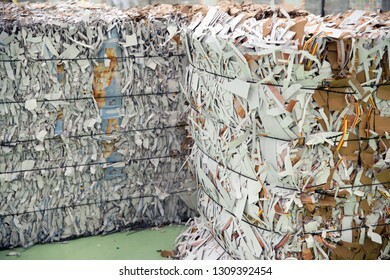 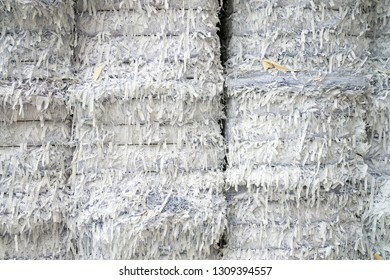 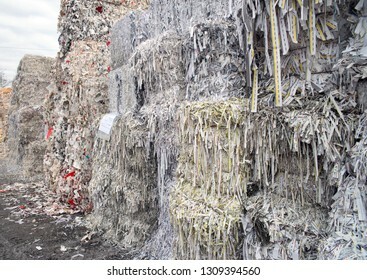 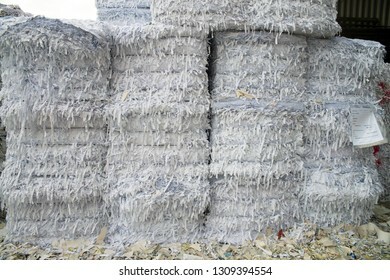 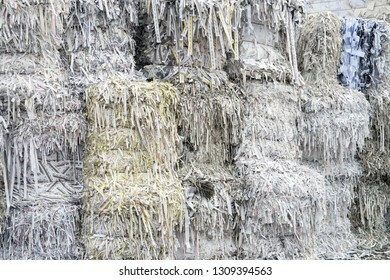 Paper mill plant - Waste paper recycling. 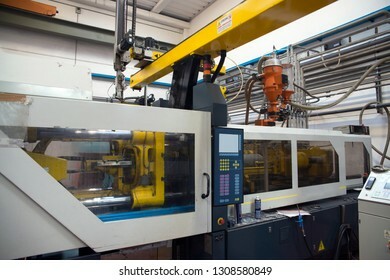 VARESE, ITALY - November 22, 2017 - Italian company specialized in design and manufacture of die casting for aluminium, zamak, magnesium and injection moulds for plastics. 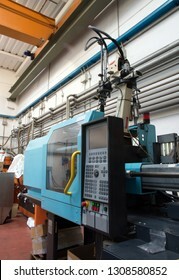 - CNC machines. 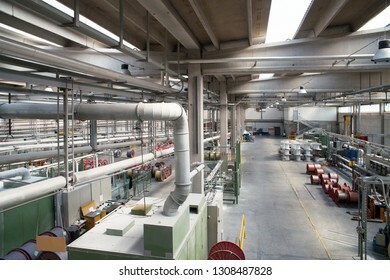 ALESSANDRIA, ITALY - July 8, 2017 - Italian company specialized in production of electrical cables and power cords with a complete vertical integrated processes. 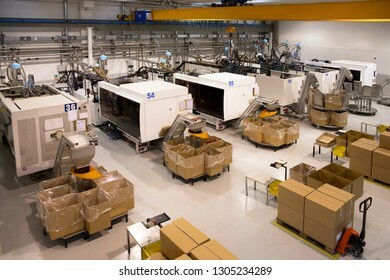 CASTELFRANCO VENETO (TV), ITALY - April 12, 2018 - Company specialized in the production of solenoids, transformers, electromagnetic coil with internal overmoulding department - Automatic lines. 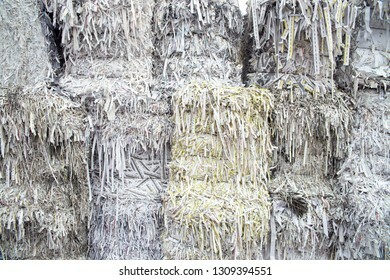 MILANO, ITALY - November 16, 2017. 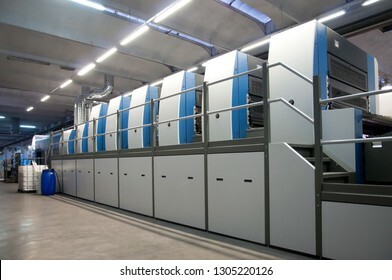 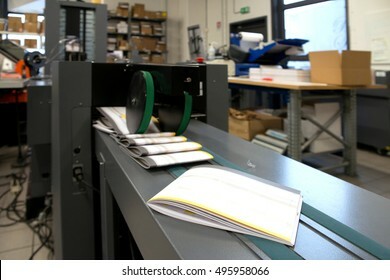 Printing plant - This Italian company offers services such as offset printing of periodicals, books and catalogues - Offset press machine. 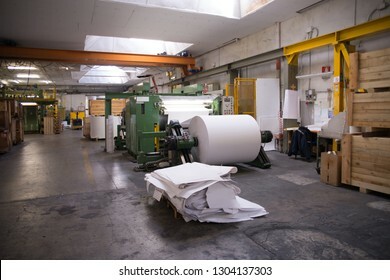 PORDENONE, ITALY - March 3, 2017 - Italian paper mill that produces fine and technical papers suit every printing technique and conversion - Continuous machine. 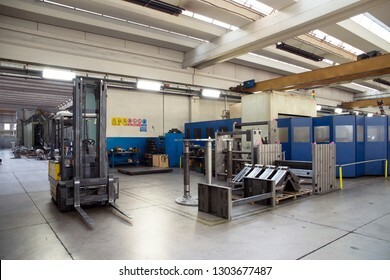 BRESCIA, ITALY - January 12, 2017 - Italian company specialized in design, development and supply of global solutions and integrated systems to the off-highway vehicles market - Coating plant. 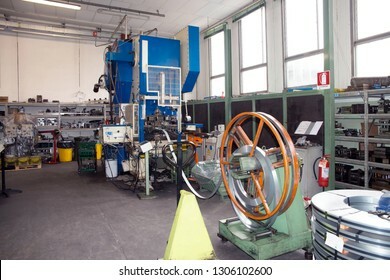 PADOVA, ITALY - January 29, 2017 - Company specialized in the design, development and manufacture of precision - Wharehouse. 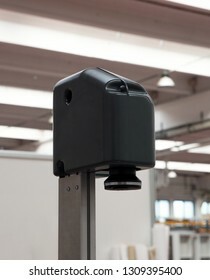 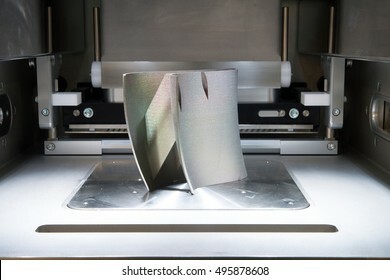 Metal 3D printers (DMLS). 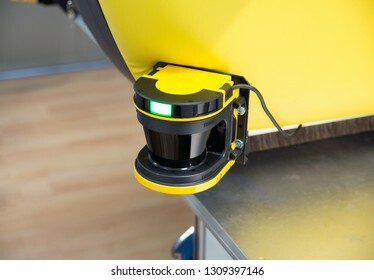 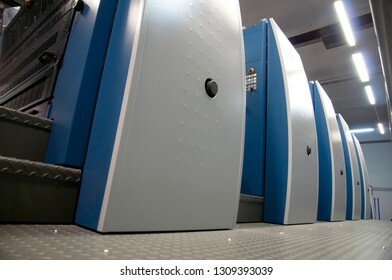 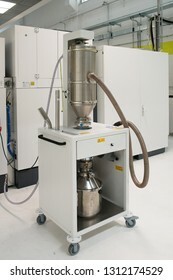 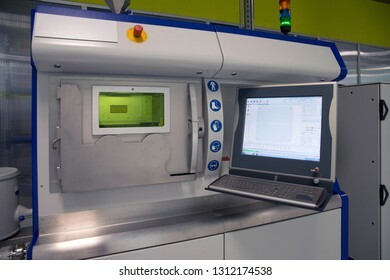 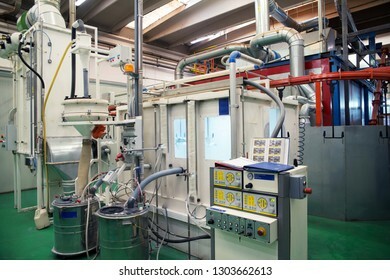 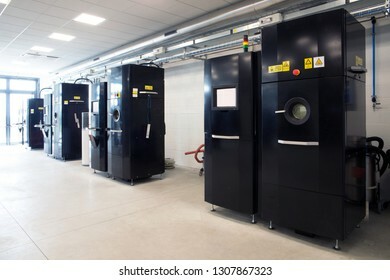 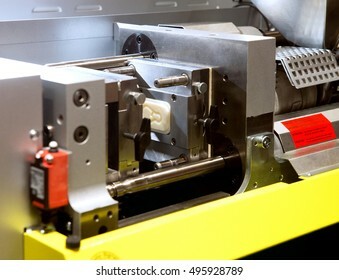 Direct metal laser sintering (DMLS) is an additive manufacturing technique that uses a Ytterbium fibre laser fired into a bed of powdered metal. 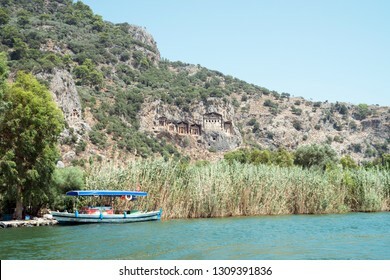 Ancient city of Kaunos, Dalyan valley, Turkey. 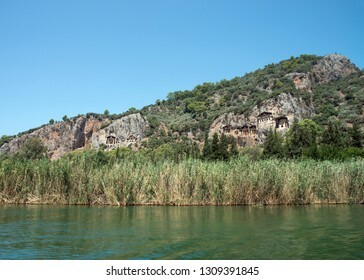 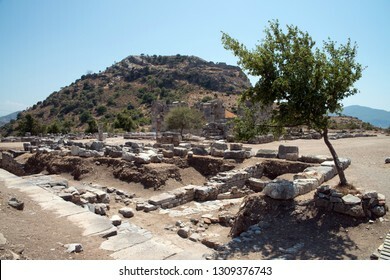 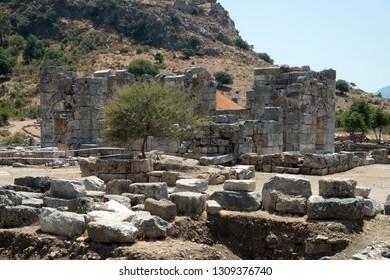 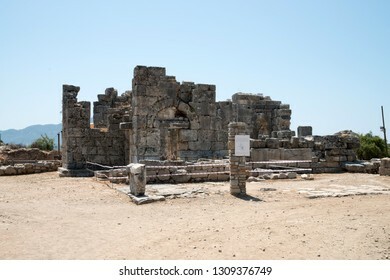 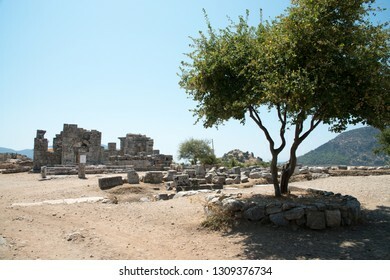 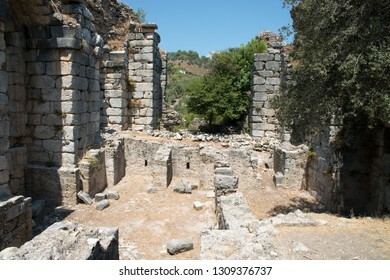 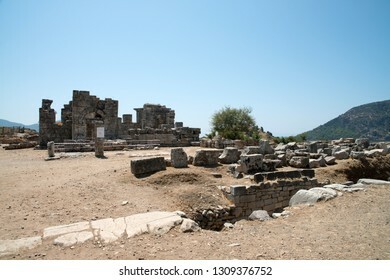 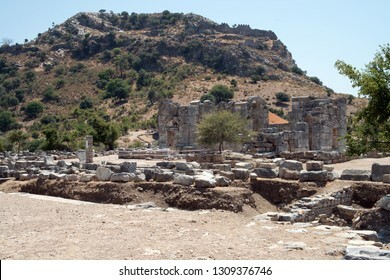 Kaunos (Latin: Caunus) was a city of ancient Caria and in Anatolia, a few km west of the modern town of Dalyan, Muğla Province, Turkey.